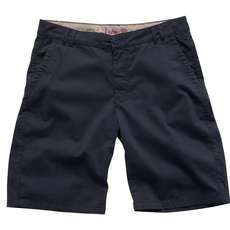 Many boat and yacht clubs tend to have clothing policies within certain areas. 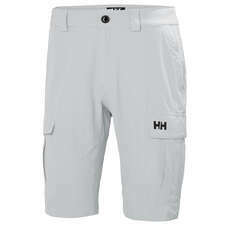 Many areas such as the lounge and dinner area require members to wear smart clothing rather than typical sailing gear. 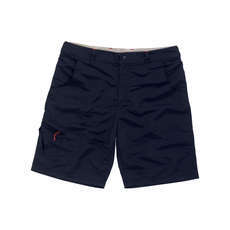 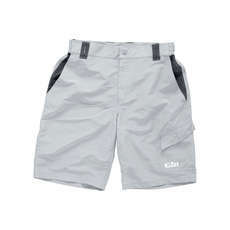 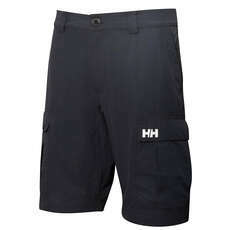 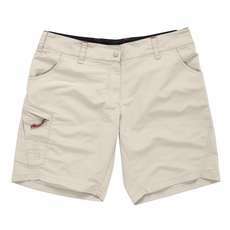 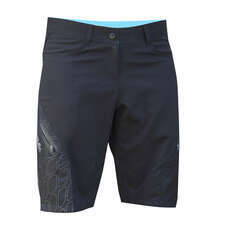 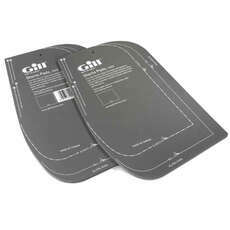 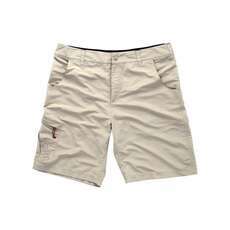 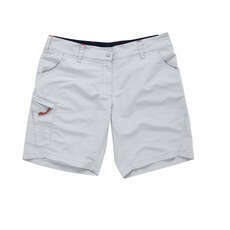 At Coast Water Sports we supply a fantastic range of smart shore wear shorts. 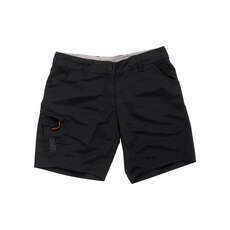 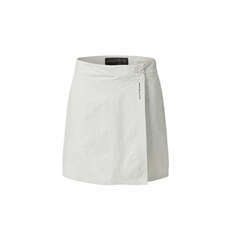 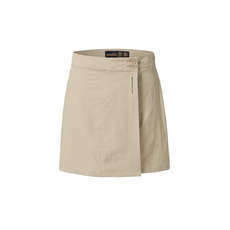 Our shorts can also be worn outside when you are ashore on your boat or yacht.